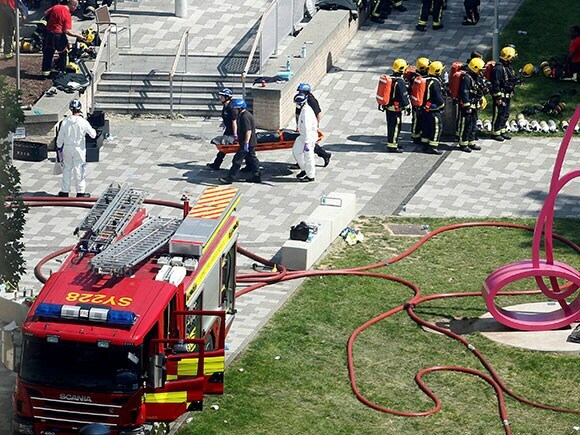 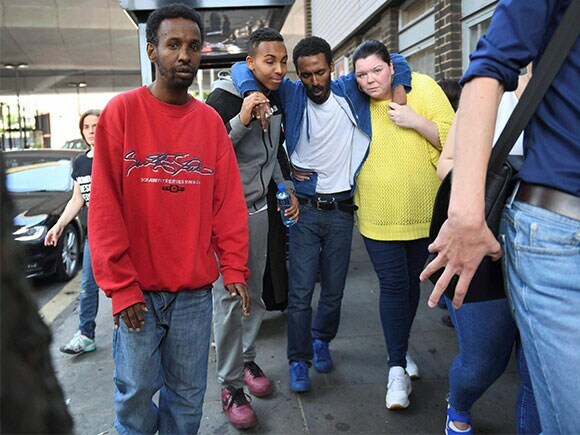 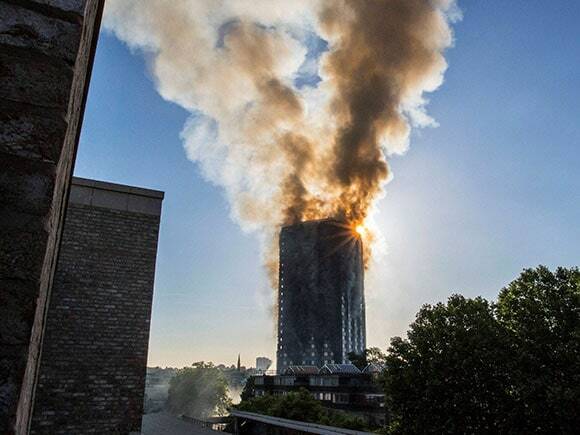 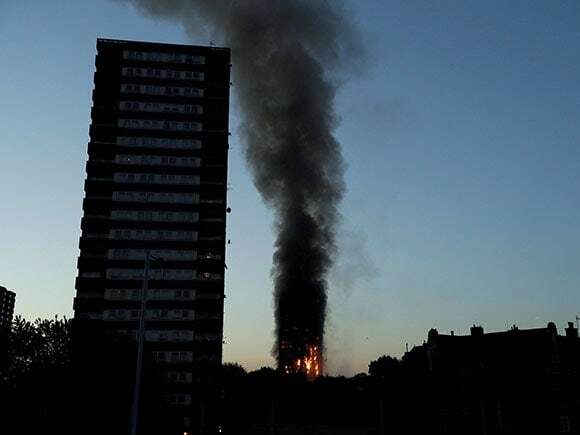 You are here » Home » Multimedia » Photo Gallery » photogallery individual » Fire broke out in a tower in west London. 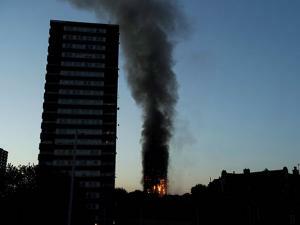 Fire broke out in a tower in west London. 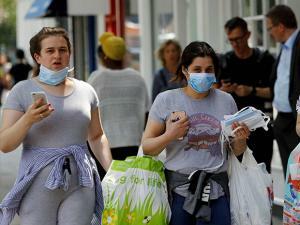 Six people have died and at least 50 more have been injured after a massive fire ravaged a block of flats in central London. 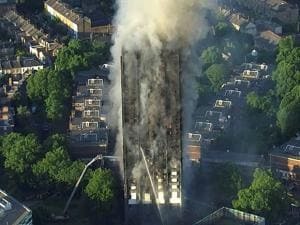 "I have never ever seen anything of this scale," said London Fire Brigade Commissioner, Dany Cotton. illing six people and injuring at least 50 more as some residents were trapped inside the towering inferno. 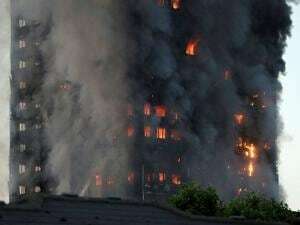 More than 200 firefighters, 40 fire engines and over 100 medics were sent to the location to tackle the flames.